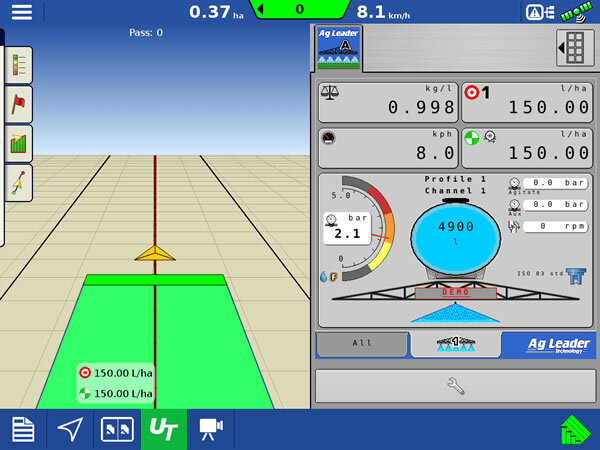 Yetter designs planter attachments and precision fertilizer placement tools to meet most production agriculture challenges. 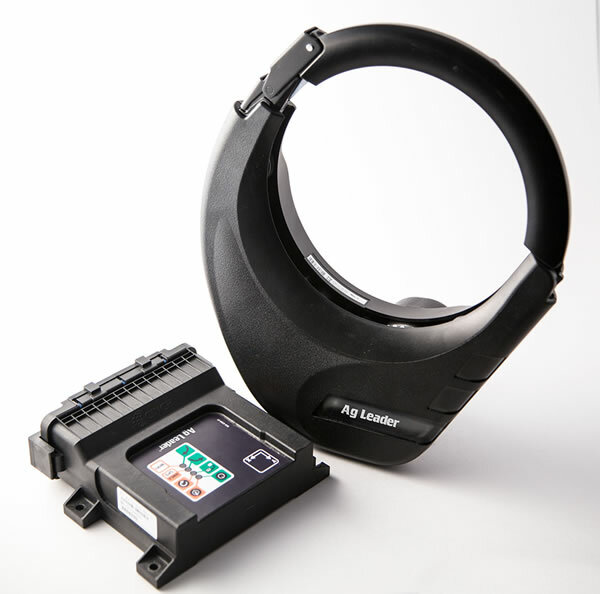 From design to manufacturing, Yetter puts farmers’ needs first. 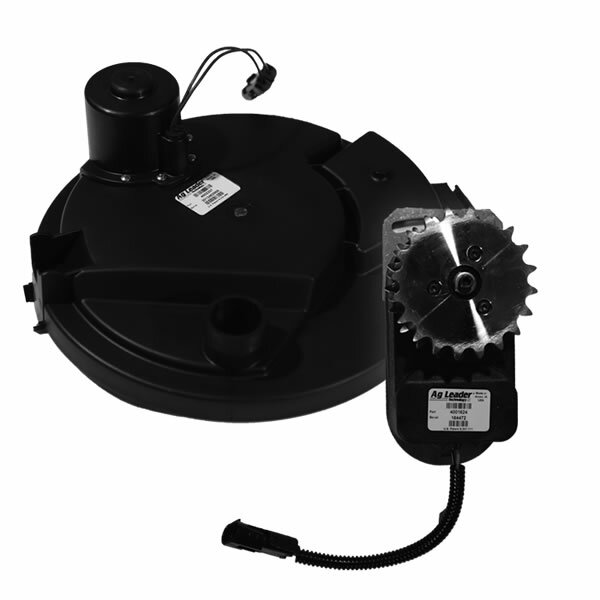 Copperhead Agricultural Products manufactures the Furrow Cruiser® spiked closing wheel, a direct replacement for the stock corn planter press wheel. 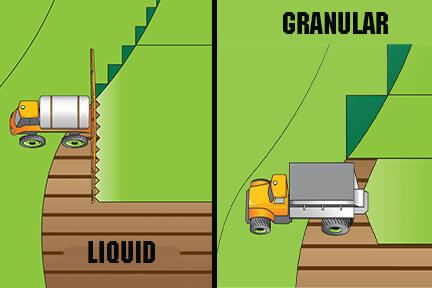 Their Drill Cruiser® offers a unique combination of sidewall crumbling and soil firming. 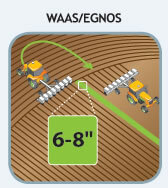 When it has to be “Your planter… your way,” trust PASI. 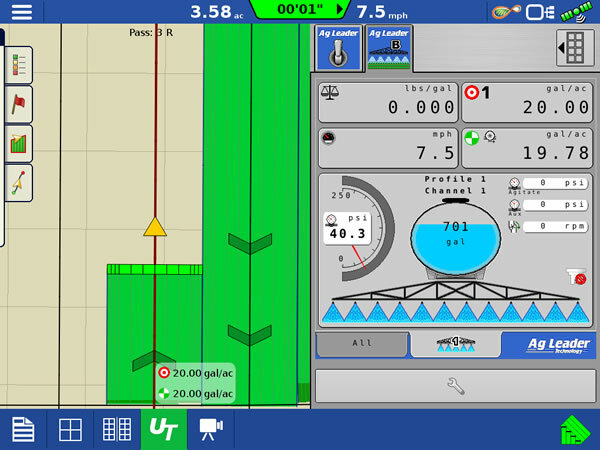 We custom-build corn planters using the UltraPlant toolbar from Harvest International. You pick the row unit you desire and we build from there. 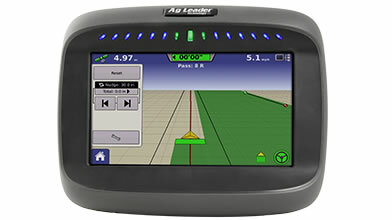 AgXcel is your leader for precision liquid fertilizer placement systems. 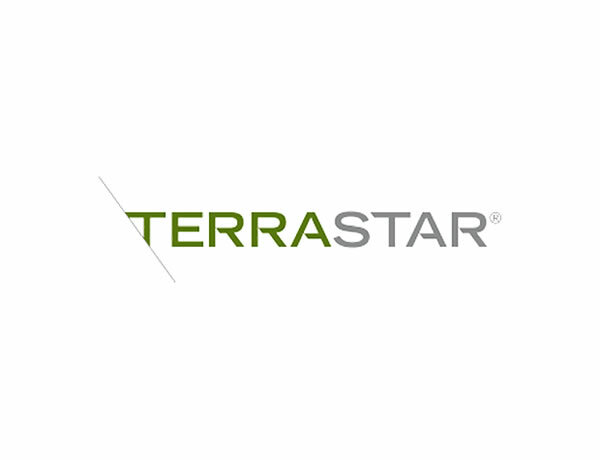 They focus on creating customized solutions that fit your needs, with an ever-evolving focus on cutting-edge technology. 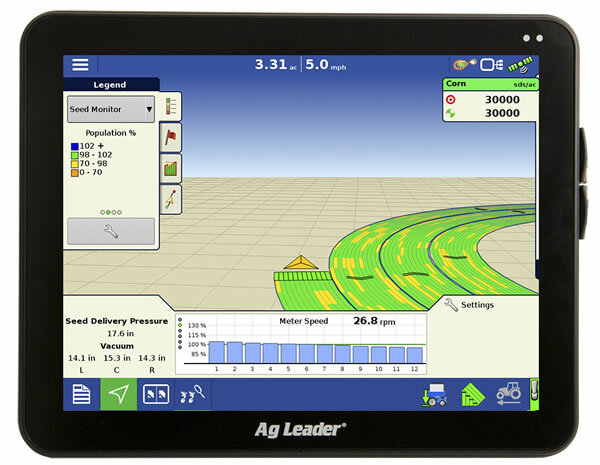 They offer seamless integration into Trimble, Ag Leader, John Deere, Raven and more. Sometimes you can get more from what you plant by focusing on the basics: nutrient and N management, fungicide application, tillage practices and residue management. 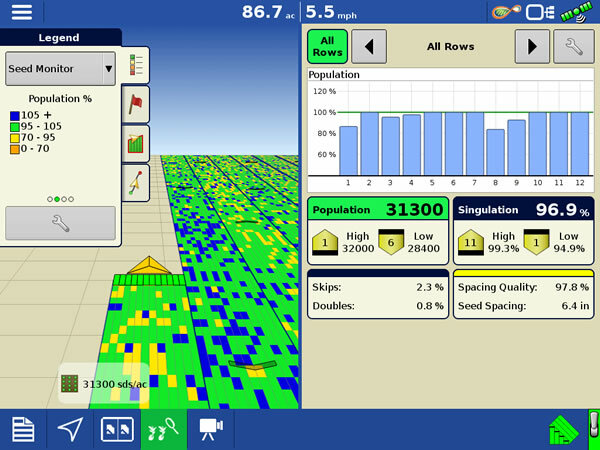 The tools from 360 Yield Center will help you change the way you manage these key factors. The result? 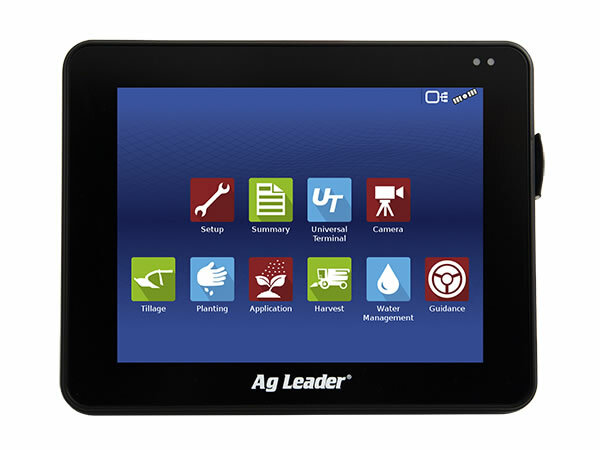 Better-performing crops and better on-farm profits. 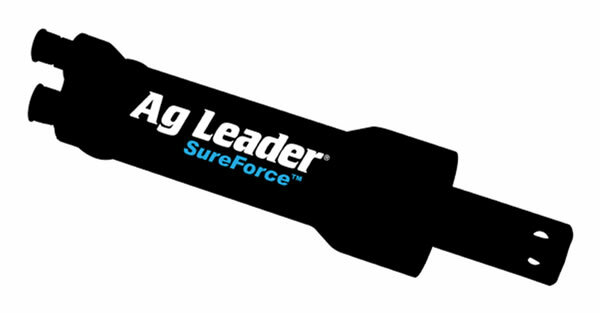 From simple, standard single-product liquid fertilizer application systems, to complex, custom-designed systems; wireless valve controls; and chemical batching and sprayer tender systems, SureFire Ag is committed to helping you farm the way you want. NORAC boom height control provides operators with uncompromising performance in the most demanding environments. Spray easy knowing your boom is at the right height. 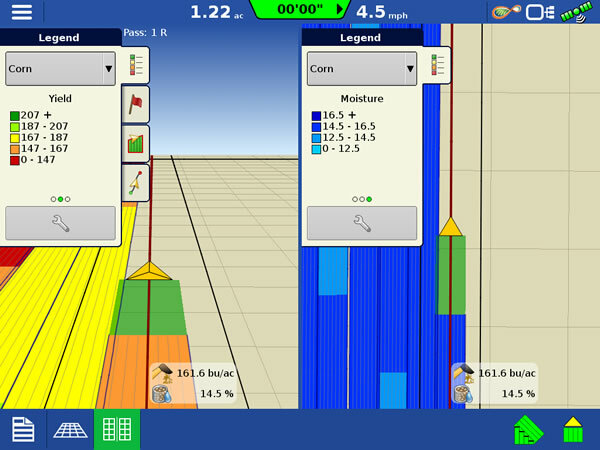 Maximize your chemical application, avoid boom damage, and reduce stress. 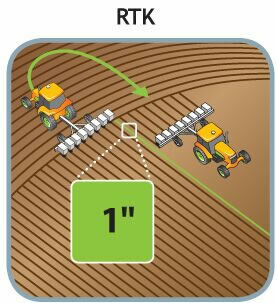 MyWay RTK is an internet based RTK solution designed specifically for agriculture that lets you receive RTK corrections over the internet. 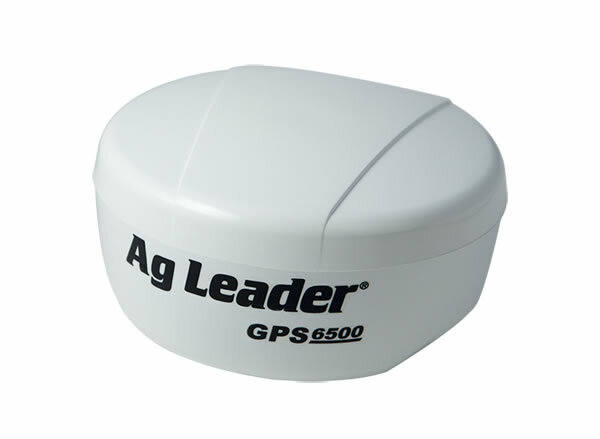 If your equipment uses industry-standard "GPS" protocols, it’ll work with MyWay RTK. Our coverage area includes, but is not limited to, western Ohio. AgFocus makes two innovative products: Planter Pro row cleaners move residue without moving the soil, leaving the perfect path for planting. 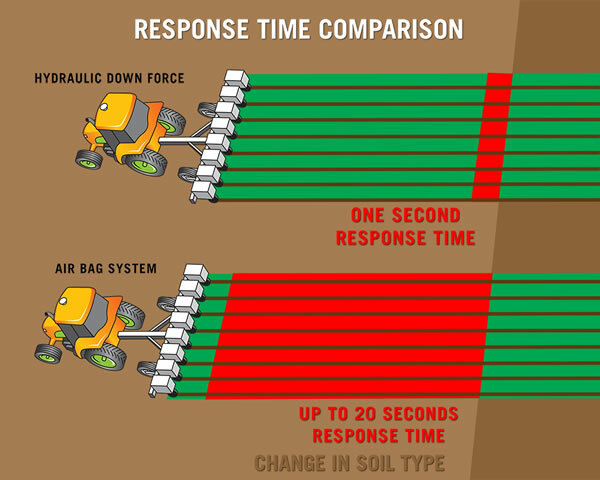 And FastTrac row closers deliver more productive plants, faster. Martin-Till’s simple planter attachments make it possible to plant into higher levels of mulch, which means less erosion and more consistent and lower-cost yields—all while your soil is rebuilding itself. 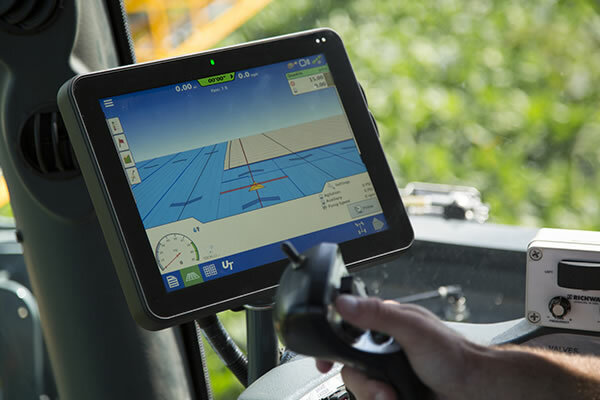 We are proud to represent the Trimble line of hardware and software products and their proven solutions for your farming operation. 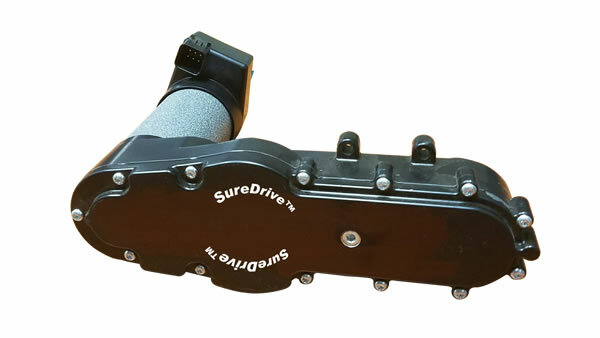 These include guidance and steering; flow and application control; wireless data transfer, and drainage and watershed management solutions. 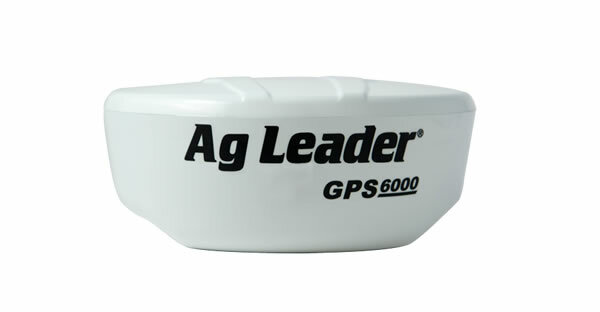 Ag Leader has been a pioneer in precision farming since the concept was first invented. 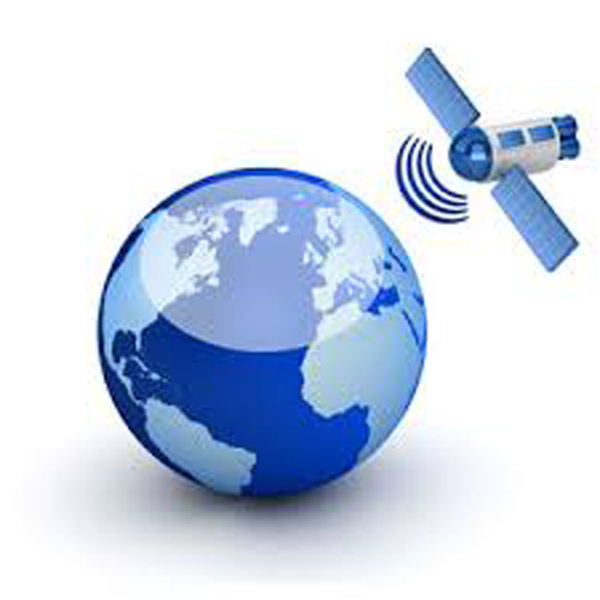 They have a complete lineup of hardware and software including wireless data transfer solutions. RAM Mounts manufactures rugged and versatile mounting systems, protective cases and docking solutions to allow you to use your phone, tablet, camera or laptop in your planter, tractor, or truck. 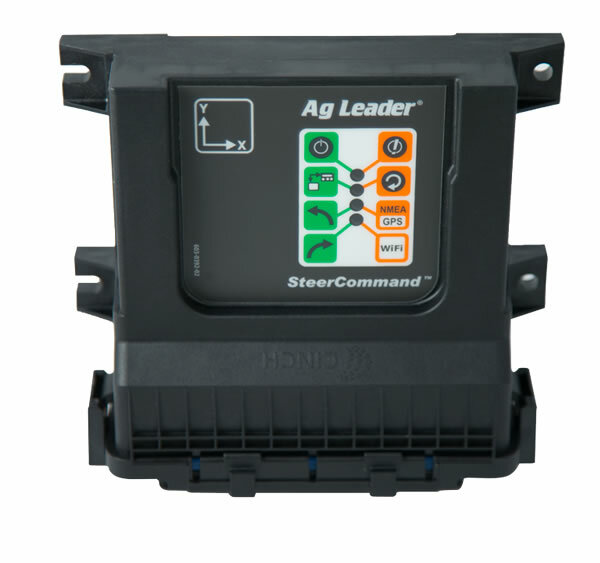 Makers of flow controllers, fertilizer applicators, and other variable rate applicators. CapstanAG’s patented technology has proven itself in the field for over 20 years. 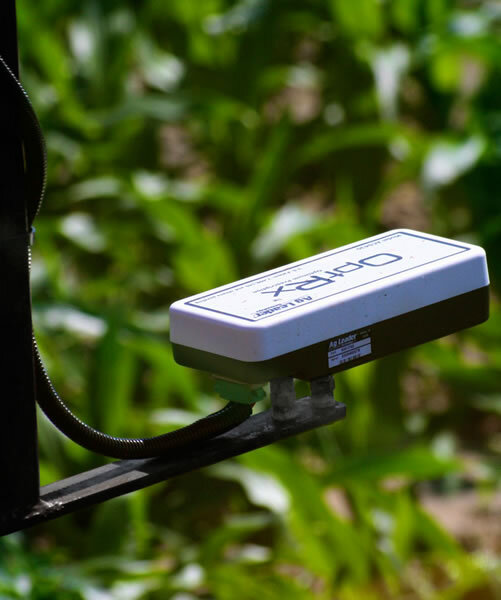 Precision Planting is a leader in planter equipment and agriculture technology, constantly developing innovative products to help solve agronomic issues facing growers today. Supplies are limited. Contact us to learn more and to place your order. DM’s AgCam rear view camera system is the most durable, reliable and easy to install camera available on the market today. Its lower-priced OverView offers quality construction, versatility, and similar features with an affordable price tag.